Winter is now upon us, and so it seems are the rodents. We’re currently receiving our annual increase in rat and mice call outs. Seeking a warm, dry sheltered environment, these rodents enter your home or business, enticed by the smell of our food, or food waste drifting in the air. Rats (usually the Brown Rat in mainland UK), and Mice can carry diseases which are harmful to humans. 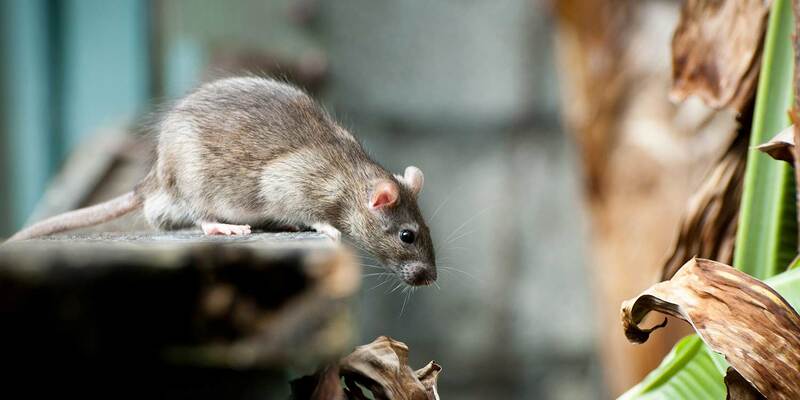 They can contaminate surfaces in your home or business; Rats usually spread this via their urine, with mice (House Mice) known to be carriers of Salmonella and Listeria. Droppings – check your home or office kitchens, cupboards and food stores, droppings are a clear sign of these unwelcome visitors. Smell – a distinctive musty smell (of urine) accompanies both rats and mice. Water sources – Rats cannot obtain enough moisture from their food and require a water source, here’s a good place to start looking, if you think you have rats; mice can obtain enough moisture from their food. Rodents breed rapidly, so if you think you have a problem it is especially important to contact us quickly. The SCH Better Places team has the technical knowledge and use of specialised products and equipment not available to the general public. Our three part treatments start from £100.